A multifaceted facility with a summer camp program that has been operating for 40+ years is seeking a camp director/instructor for May through Labor Day 2019. Responsibilities include managing the program, teaching camp as well as private and group lessons to students of various ages and abilities, coordinating camp activities, and supervising the camp staff. 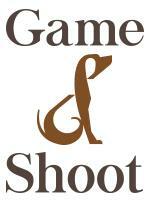 The ideal candidate has experience working with children of all ages from beginner to intermediate riding levels. Our popular camp program focuses on encouraging a spirit of good sportsmanship, positive attitude, and individuality. Enthusiasm and creativity are a must, as is the ability to foster the love of horses and riding in children through lessons and activities. Experience with more advanced and adult riders is a bonus. 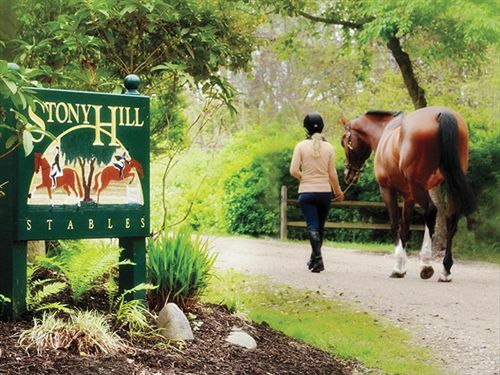 Please email your resume and list of references to michelle@stonyhillstables.com. Benefits include salary and housing. This is a short-term position; however the right candidate will be considered for a year round position. Just minutes from the Beach! 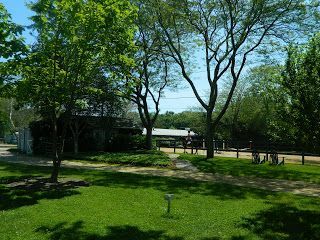 Full service, family oriented, professionally run 30 stall facility with an emphasis on dressage and hunter/jumpers offering boarding, lessons, training, showing, and summer camps. The facility has been in business for over 50 years and boosts strong ties to the community, long standing employees, and an excellent reputation in all disciplines.